Established in February 1998 the WCBDC focus on providing dedicated support for the entrepreneurs and place great emphasis on enterprise and supplier development. The West Coast Business Development Centre is governed by an independent board comprising directors from the private sector, SMME support organisations, SMME’s through SMME structures, local, regional and provincial government, corporate stakeholders and co-opted members appointed to the board from time to time. 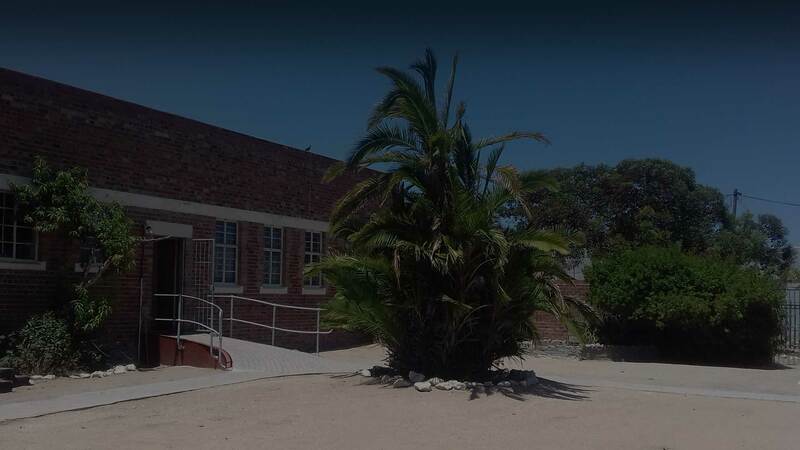 The West Coast Business Development Centre is a non-for-profit organisation that offers enterprise development activities throughout the broader West Coast municipal area, with a footprint from Saldanha to Matzikama. The West Coast Business Development Centre is a centre for education for start-up and small business support. To develop and enhance the business skills required for the growth of SMME’s through quality and cost-effective support services on a sustainable basis. We assist the SMME’s from an idea to an established legal entity. We create an enabling environment for SMME’s, developing support and a culture of entrepreneurship. We develop and support new entrepreneurs through structured training programmes. The West Coast Business Development Centre motivates entrepreneurial individuals to develop their business plans and effectively start up their companies. The Centre assists people who have a business dream, with the technical skills and mentoring support required to turn a dream into a reality. Members of the Board are elected at the annual general meeting of members and have a four year tenure. DO YOU NEED ADVICE ABOUT YOUR STARTUP? OR PHONE: 022 714-1731 NOW! The West Coast Business Development Centre is the “go-to” agent for enterprise and supplier development activities throughout the broader West Coast Municipal area. We create an enabling and nurturing environment for entrepreneurship for the SMME’s. Our mission is to develop and enhance the business skills required for the growth of SMME’s through quality and cost-effective support services on a sustainable basis.